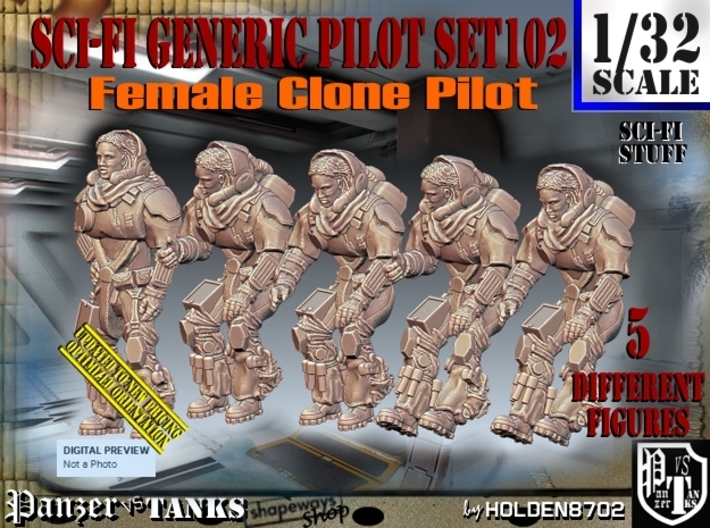 1/32 High detailed 5 different multipose figures of SCI-FI Generic Female Pilots. 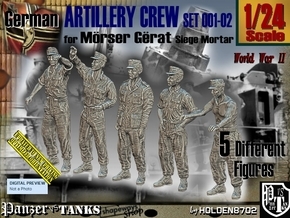 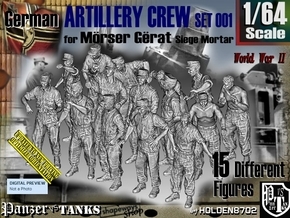 Figures about 55mm. 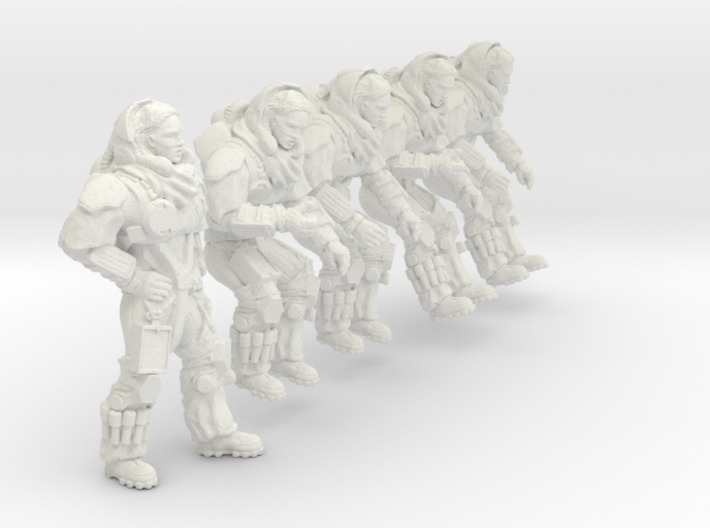 - 2.16 inches tall when stands up.